Fiverr employs the motto ‘Don’t Just Dream, Do.’ This online company is a marketplace for “digital sellers”: freelance professionals working over the internet, to provide their talents, skills and abilities to “buyers”. Buyers in this case may be marketers, entrepreneurs, and small business-owners in need of the execution of their various digital projects. A range of services is available including logos, social media, website design, content management and the like. Thanks to an effective rating system, buyers can sift through the wide range of options according to relevant parameters, such as seller reviews, rate, delivery time, revisions and so forth. You can input your price range, delivery time and your preferred file format to receive your content. 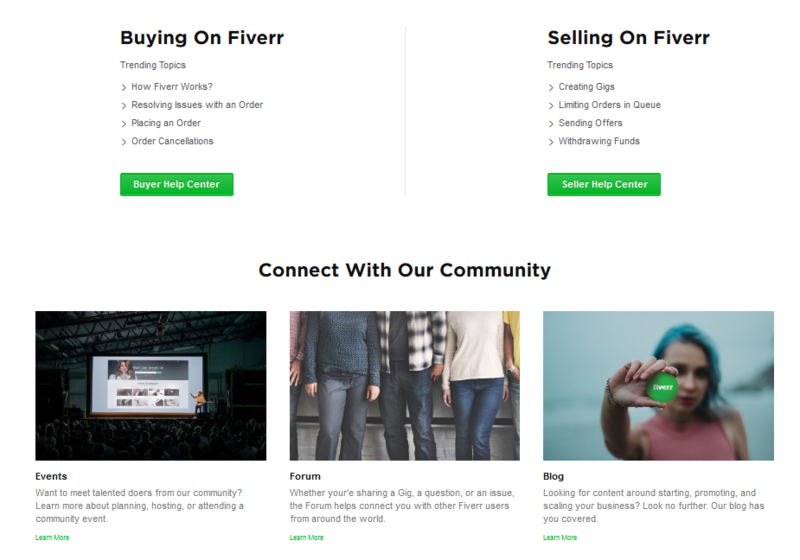 Fiverr acts as a central hub connecting freelancers and entrepreneurs. Once you have registered for Fiverr’s services, you will be required to make a deposit into your account to pay for freelancer services. The money will be held in escrow until the freelancer has delivered the work. While you are selecting services for your business, you can compare freelancers based on reviews, portfolios and galleries. The freelancers work according to the timeline set by the entrepreneur, and once work is delivered, it can be rated accordingly. 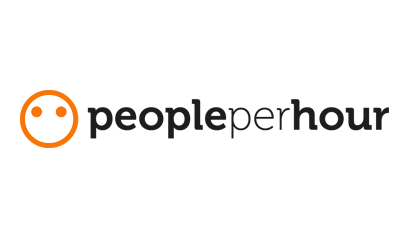 Fiverr is also an interactive community of collaborators (artisans, design experts, creative talents, webmasters, and entrepreneurs). You can sell or buy at your leisure without worrying about full-time employees, and the exorbitant costs of maintaining office facilities. Fiverr Pro is the supercharged version of Fiverr. 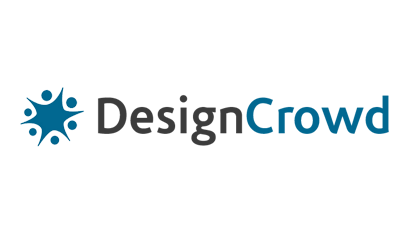 This interactive online platform brings professional business buyers and professional freelancers together to get things done. Fiverr Pro is an expert version of the original Fiverr – akin to the Mercedes-Benz of the freelance world. Among the many things that can be completed with the Pro version include reputable collaborations and safe transactions, red carpet treatment with a VIP experience, high quality professional workmanship, and the most efficient ordering system to date. There are many benefits to freelancers by registering with Fiverr Pro. These include multiple new business channels, and a much-improved selection of work opportunities for talented freelancers. 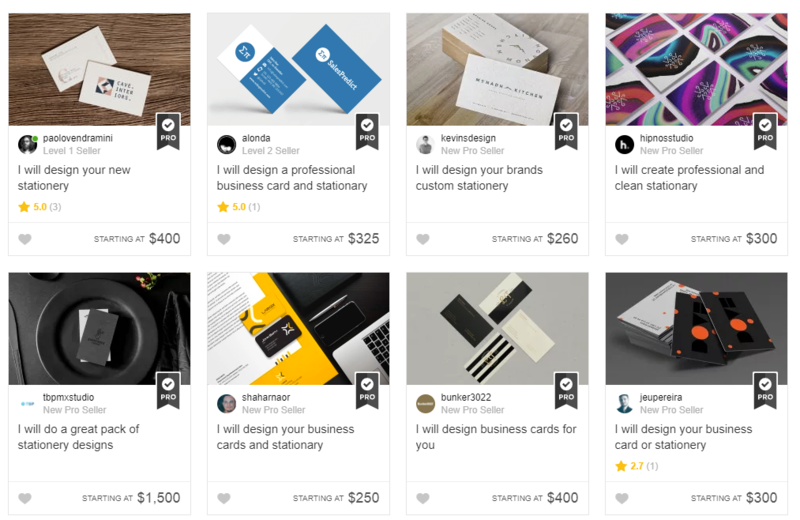 With Fiverr Pro, business buyers and entrepreneurs get to browse the Pro logo design gigs that are available at the click of a button. The carousel-style listing of professionals makes it easy to search for professional freelancers at Fiverr Pro. To get started with Fiverr Pro, it is necessary to enter personal information. There are 4 pages to complete in the registration process. Basic info like first name, last name, email, telephone number, home address and other data is needed. Once you have completed the registration process, you will be able to purchase professional services, or sell professional services on the portal. 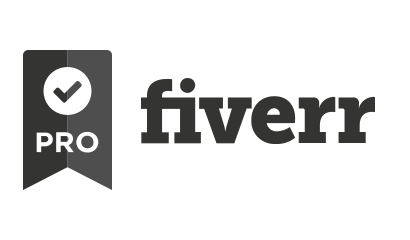 Sellers join Fiverr for free and for every $5 that you sell, you keep $4. If a buyer is not happy with the purchase, the resolution center will work to resolve the issue. To get started as a buyer/seller on this freelance portal, a registration is required. Only registered users can enjoy the benefits of Fiverr’s services. Multiple categories are available, and freelancers can easily find a place for their skill set on this online platform. 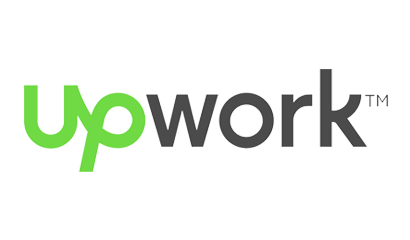 If you have offered your services for $10, you will keep $8 of completed work orders. In other words, all successfully delivered orders are subject to 20% commission by Fiverr. Fiverr is a large global marketplace of buyers and sellers. Choosing a freelancer is surprisingly easy given the diversity of services that are currently available. For example, consider that graphics & design, digital marketing, writing & translations, video & animation, music & audio, programming & tech, business, and fun/lifestyle options are available. Choosing a freelancer requires you to pick a category that is best suited to your business needs. 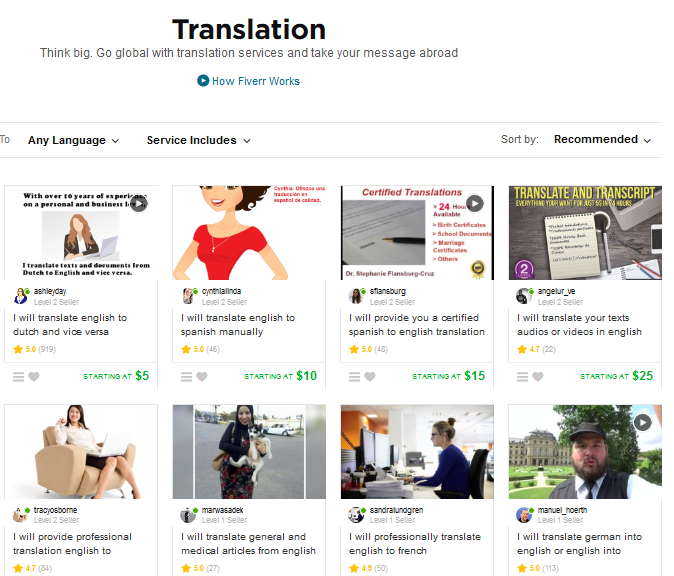 For example, writing & translation covers a wide range of services such as translations, creative writing, business copywriting, research, legal writing, transcriptions, press releases etc. You can drill down into specifics by picking categories and subcategories that you’re most interested in. Once you have found the precise category, you can scan for freelancers based on your preferences. You will note that there are star ratings alongside each freelancer and each freelancer will be awarded a level. Pick and choose according to your preferences. Choosing the right seller is the most important decision. Aspects like the quality of the work, tardiness, or frustration can be avoided by picking a reputable seller. Since sellers are rated by buyers, the highest-rated seller should always be considered for your business projects. Of course, other considerations like price are paramount, since the seller needs to operate within your budget. Before you place an order, it is important to contact the seller and ask them if they understand what you’re looking for and if they will be able to fulfil your order requirements. It is not advisable to summarily dismiss new sellers (new talent) simply because they haven’t racked up the right ratings on Fiverr. Some of the best talent is only joining the service as we speak. There is near universal consensus that the best way to pick a seller (choose a freelancer) is by contacting them before you commit to a project. Another point to bear in mind is value. If a project is worth $200, it is ill-advised to expect that same project to be completed for $5. As far as Fiverr Pro sellers are concerned, only the best candidates are considered by a strict vetting process. Candidates will have to provide evidence of their professional background (education, experience, and notable projects), and applications will be evaluated for compatibility with Pro Gigs. 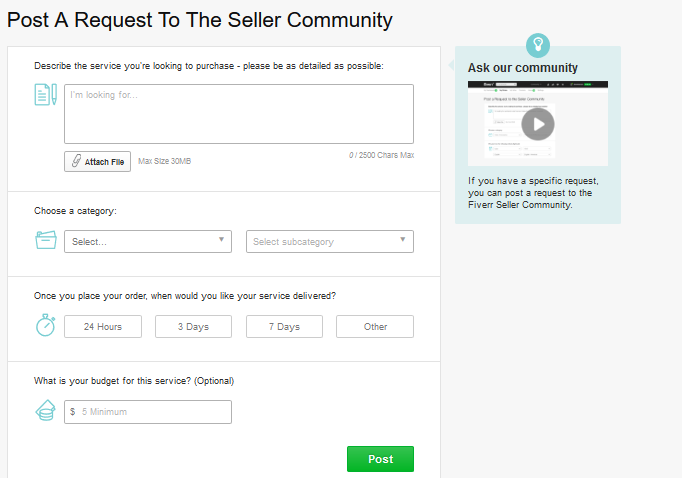 Sellers have the option to manually edit their gigs by determining how many revisions buyers will be allowed. Fortunately for sellers, unlimited modification requests are not permitted, but if revisions are not performed according to buyer requests, the gig can be cancelled. Additionally, a seller is required to maintain high standards by providing the work as requested. Sellers can set their gigs to 1 revision, 2 revisions etc. The issue of revisions is a sensitive one for sellers, because they are required to satisfy buyers. However, gig descriptions must specify how many revisions are permitted. This is a delicate topic for buyers and sellers, and customer support can intervene where required. Payments through Fiverr are done via PayPal. Once 14 days have passed after an order has been completed, the funds can be withdrawn. Fiverr is a prompt and reliable payer, and there are few, if any complaints about legitimate payment requests going through. The official policy at Fiverr regarding cancellations is as follows: buyers and sellers are encouraged to resolve issues among themselves. Sellers should strive towards reaching an agreement with the buyer and buyers should work with sellers to avoid cancellations. If a cancellation is unavoidable, both parties should seek a solution at the resolution center. Seller evaluations factor cancellations into account. However, cancellations impact performance scores. Order completion rates determine the number of cancellations a seller has subtracted from 100% of the seller’s total orders over the past 60 days. While cancellations are possible, and they do occur, they are discouraged. Fiverr offers customer support for the seller and for the buyer. Since buyers and freelancers are coming together at Fiverr it’s important to have effective customer support for both groups. The help & education center is the place where requests are submitted. A useful forum is available in the Fiverr community, and it serves to provide a wealth of answers on a wide range of topics. There is an FAQ page which provides information for buyers and sellers, and further information on the Fiverr community. Fiverr Pro is a fantastic service where freelancers and entrepreneurs can come together and do business. If you can stomach the 20% commission as a seller, and the cancellation-related issues, you can certainly do well using this platform to promote your work. As a buyer, you can pick and choose from professional freelancers around the world based on your specific preferences, priorities, and requirements.